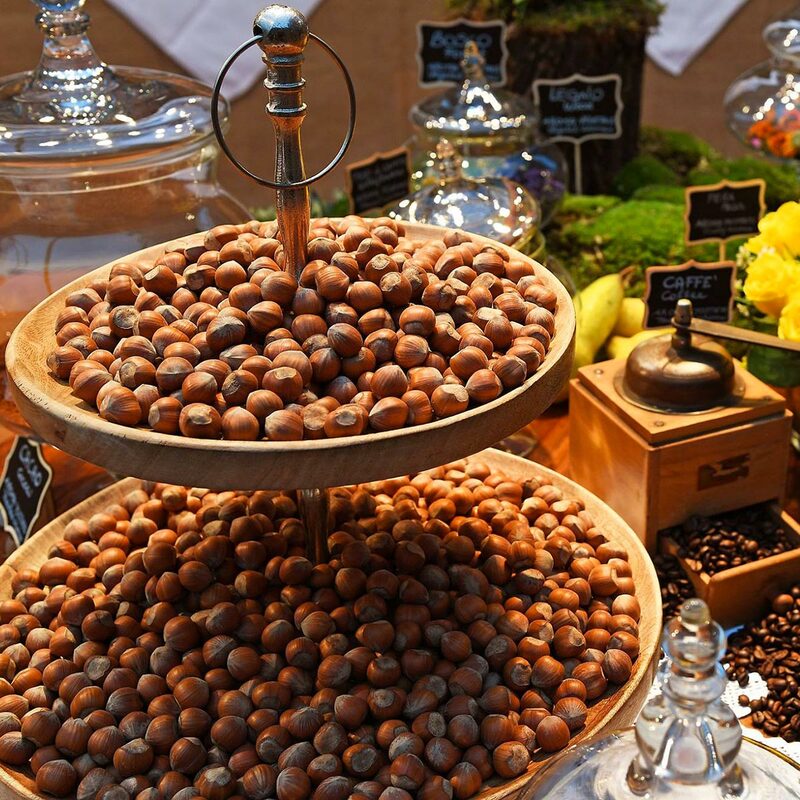 The world’s finest Hazelnut in the Salon of Tastes and Flavours at the International Alba White Truffle Show. 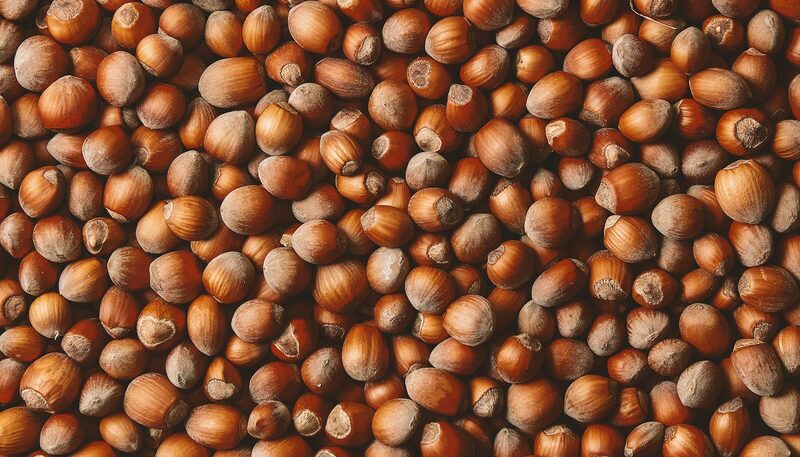 Perhaps not everyone knows that the Nocciola Piemonte IGP is the finest hazelnut in the world. 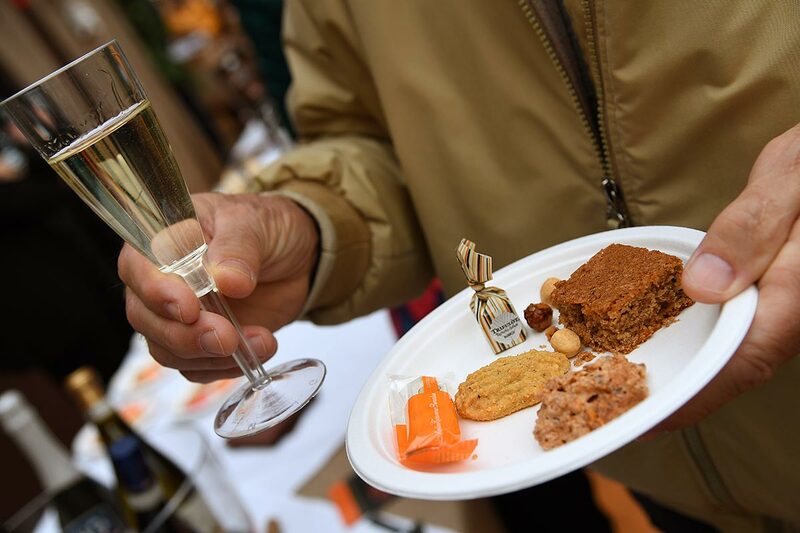 And not only because if you taste one you will never be able to stop, but also because of the many beneficial sensory characteristics and the thousands of ways it can be used it in the kitchen – to quote the (scientific) experts of the Centro Assaggiatori di Brescia! 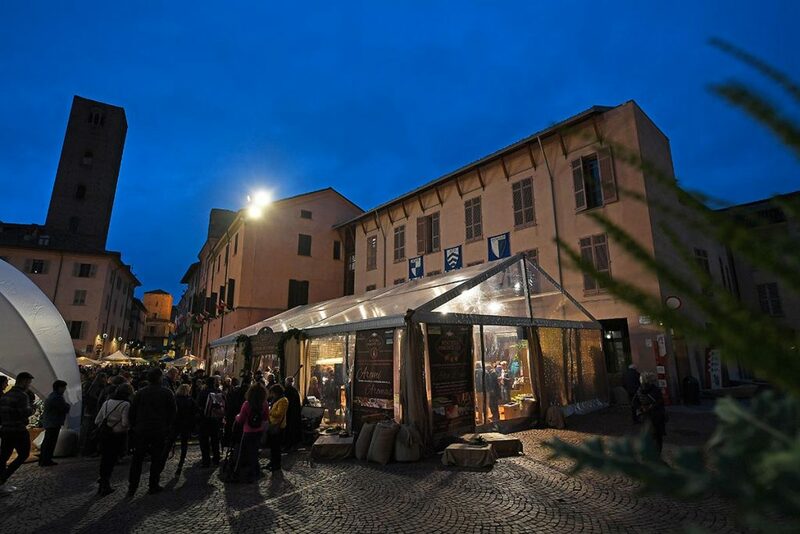 To promote this characteristic local excellence, we organise visits to small local businesses that grow and process hazelnuts and, during the International Alba White Truffle Fair, we transform the Cathedral Square into the “Salon of Tastes and Flavours” for a weekend. 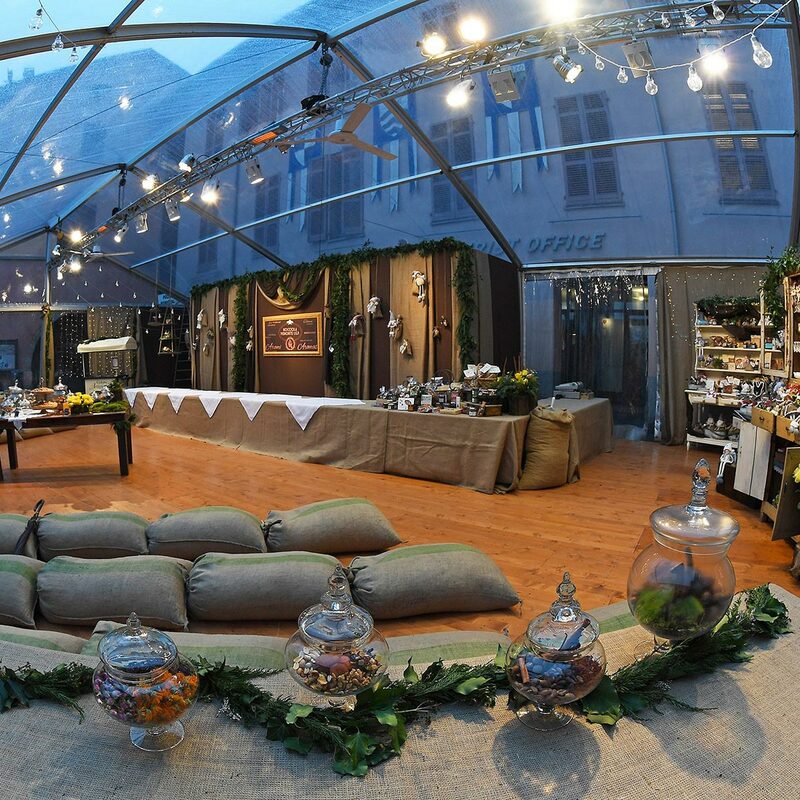 On this occasion, in a refined pop-up patisserie store atmosphere, we present this exclusive product with technical tastings and tasty moments, promoting the most authentic traditions of the Alta Langa.